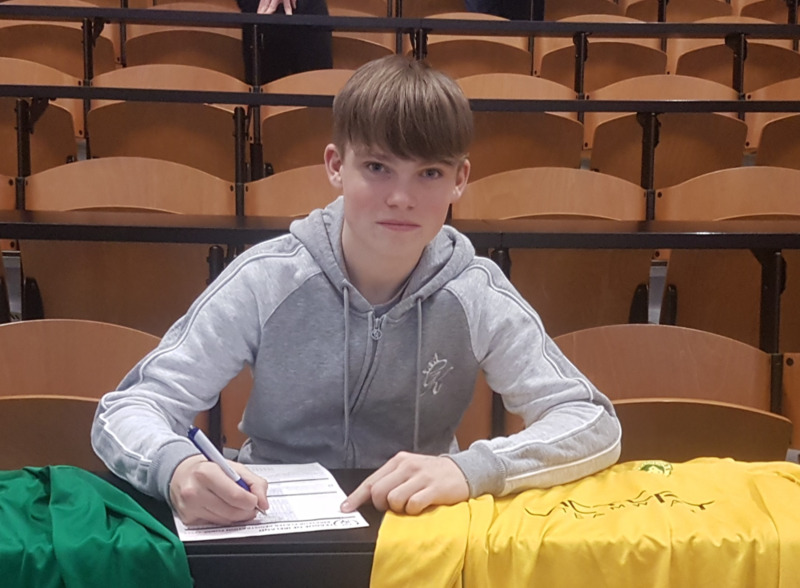 We are pleased to announce our 1st signing for our Under 17 Squad for the 2019 Airtricity League. Evan Connolly joins the squad from Wexford FC where he played a starring role. Evan is no stranger to the Carlow Kilkenny FC coaching staff and Committee as he played in and Captained the 2017 Kennedy Cup Squad for the Carlow Juveniles League.